Set on around 5 Acres (2.009ha) just minutes from Carisbrook township is this fantastic property with potential plus. 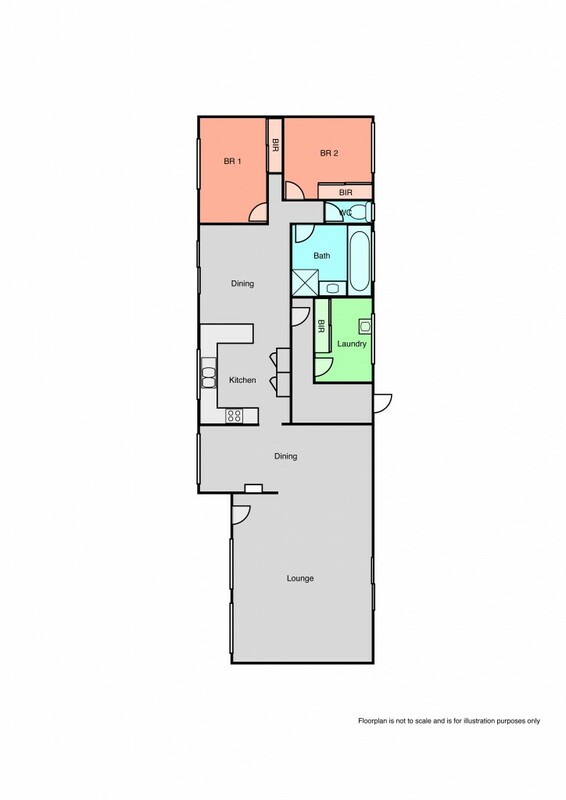 Currently a 2 bedroom but with a little planning could be converted to 3 bedroom without moving or adding walls. Large open plan kitchen dining and massive lounge room with plenty of space for play area/ craft or formal dining. Double carport alongside and only a few steps away is a 3 room bungalow that with some imagination could be another dwelling STCA or study/workshop. Set back from the road with concrete driveway, brick construction and in need of updating the decor it could be one you don't want to miss out on.